Haiti has faced immense challenges since January 2010 when the impoverished nation was shattered by a magnitude 7.0 earthquake that led to more than 100 000 deaths. After the quake struck, many Haitians lived in tents for years before being moved to cinder-block shantytowns barely better than the sweltering tent cities. At the same time, the country has been hit by outbreaks of cholera and tuberculosis, and currently has one of the highest rates of HIV/AIDS in the Caribbean. Haiti’s First Lady, Sophia Martelly, has made the fight against HIV a priority, and the mission for which I am now preparing was initiated when she contacted Dr. Jeffrey Klausner, a professor of medicine and public health at University of California at Los Angeles, and asked him to find an expert willing to train surgeons to carry out quick, safe and painless infant circumcisions. By reducing rates of urinary tract infection, sexually transmitted infections, cancer and HIV, infant circumcision can save thousands of lives — something recognized by the consensus statement from the American Academy of Pediatrics released in late 2012, which declared that the medical benefits of infant circumcision outweigh the risks and changed the way many in the medical community view the procedure. Just 72 hours after contacting 100 friends and family members about the mission, I had the money needed — proof that many people care about the desperate situation in Haiti, and a wonderful start to a sustainable public health initiative. Despite the challenges ahead, my experience performing over 35 000 circumcisions in Canada, Turkey, China and Africa makes me optimistic that the mission can contribute to better health outcomes in Haiti. I expect my experience in Rwanda will be especially relevant, since the countries are similar in having trauma-filled pasts. In 2008, Dr. David Patrick, head of the BC Centre for Disease Control at the time, contacted me about visiting Rwanda — a country scarred by the genocidal slaughter of thousands in 1994 — where infants were being circumcised using scissors, sutures and no anesthetic. Knowing that I had developed a 30-second virtually painless surgical technique that would be accepted by Rwandans, Dr. Patrick asked me to share my knowledge of this beneficial procedure. Today, I am still in contact with the surgeons I trained in Rwanda, and they tell me they continue to use my technique safely and effectively throughout the country. My mission to Haiti, like my mission to Rwanda, will include a multiday surgical schedule. I will train two physicians using models to show the technique I’ve developed over the past 20 years, which employs surgical efficiency and extensive pain control, and achieves excellent cosmetic results. The trainee surgeons will practise on the models, assist me with scheduled surgeries and, eventually, carry out procedures under my supervision. By the end of the mission, more than 200 infants will have undergone treatment, and the newly trained surgeons will be ready to train others. And everyone involved, including my generous friends and family, will feel blessed to have been part of a program that can be shared with other countries in the Caribbean and duplicated throughout the region. 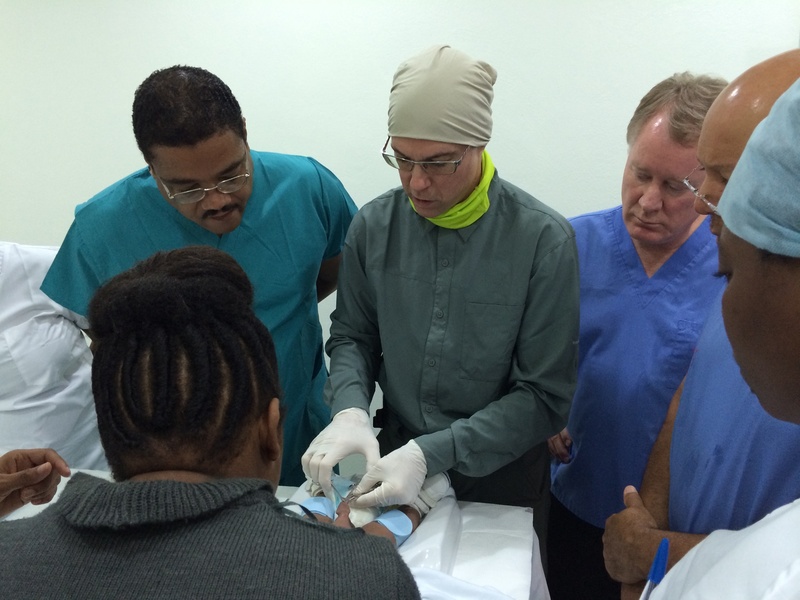 Dr Pollock (centre) provides instruction during a surgical training mission to Rwanda. This year he will take part in a similar mission to Haiti. Posted in Medical Dispatches. 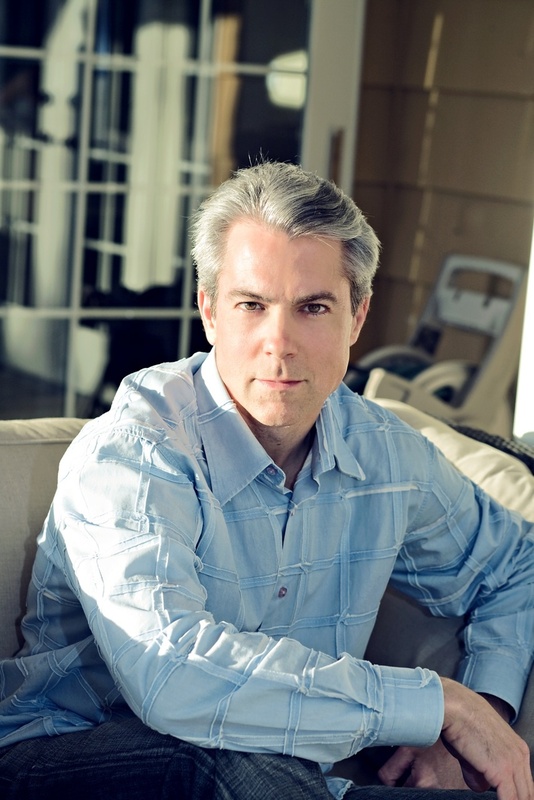 Tags: circumcision, Haiti, medical outreach, Neil Pollock, preventive medicine on January 7, 2015 by CMAJ. We intend to say thanks to Love-A-Child Ministries for their assistance and remarkable operate in Haiti.